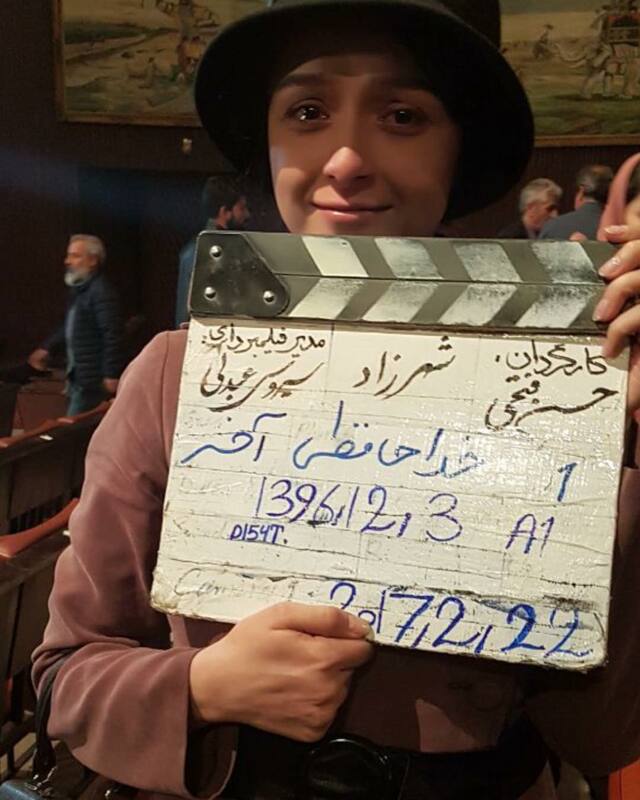 The popular Iranian series Shahrzad has come to an end after 3 gripping seasons. Shahrzad has become one of the most watched and loved Iranian series of all time and captivated the hearts of Iranians all around the world with its romantic plot and historical references. The series is even dubbed in many different languages due to its international popularity including Urdu, Arabic, French and Spanish. Directed by Hassan Fathi the series has some of the best actors in the country who have played each of their roles to perfection. As we say farewell to this beloved series here are some behind the scenes pictures of the cast and crew.